This regulated First Aid at Work qualification is ideal for individuals who intend to act as a workplace First Aider. No previous first aid experience or knowledge is required to attend. Our comprehensive course equips Learners with the vital skills necessary to diagnose and treat injuries or illness, with an emphasis on dealing with life threatening situations until professional help arrives. 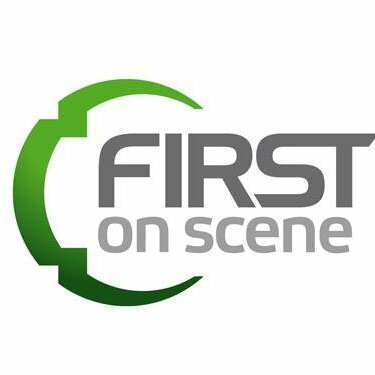 Established and run by Yorkshire Ambulance Service Paramedics, First on Scene is a high quality first aid training company that offers a wide range of regulated qualifications. Formed with the aim of improving the standard of first aid training, we are now one of the largest and most respected first aid training providers operating in the UK. With years of experience dealing with real life emergencies, our expert trainers draw on their own experiences to make learning fun and memorable. This ensures that learners leave with the confidence and vital life saving skills needed to deal with the wide range of situations that could arise in the workplace. What’s more, as all our first aiders receive a regulated qualification, employers can book this course and rest assured that they are providing quality first aid training without having to undertake any ongoing due diligence checks. To discuss your needs today, please call on 0845 5191 999 and our friendly Customer Service team will be happy to help. Save £20 on any 2019 course at this venue. Offer ends 24th December. Please quote code FOS-EWC2019 to receive your discount.